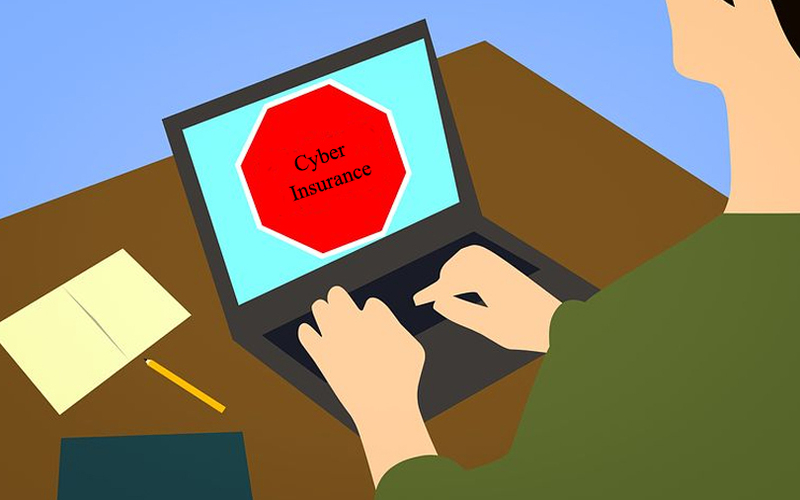 The insurance market against cyber threats is set to double to over $8 billion by 2020, German reinsurance giant Munich Re said in a statement. According to the reinsurance firm, companies could more than double their spending on cyber insurance from $3.4-4 billion in 2017 to $8-9 billion by 2020, the statement added. Companies are increasingly becoming aware of the risks posed by cyber threats particularly from ransomware and malware, and how vulnerable they are to exposure. As a result, the demand for prevention is on the rise as firms seek insurance to protect against the financial consequences of cyber risks. "Cyber risks are one of the biggest threats to the networked economy. Munich Re is making highly targeted investments in the know-how and development of networks in order to continually improve its services and insurance products. Together with technology partners, we want to keep on developing solutions for these risks in the future,” Munich Re board member Torsten Jeworrek said. The increasing use of networked machines and equipment has given rise to complex risks such as data theft, disruptions in the interactions between networked machines and even the failure of entire production lines and supply chains. According to Munich Re, such risks have far larger economic costs than natural disasters and small and medium-sized enterprises are the most at risk, threatening their very existence. To address these risks, Munich Re says it offers its solutions include more than just paying for losses. Aimed particularly at the smaller and medium-sized enterprises, the company provides a variety of technical analysis services and loss prevention measures, constant monitoring of the safety standards of a technical plant, specific insurance products, including forensic investigations in the event of a loss and data recovery, the statement said.